Texas is really a foodie’s paradise because of all the incredible types of cuisine we have to offer. Most Texans, however, will eschew donuts for kolaches and breakfast tacos, but we shouldn’t. We have some insanely delicious donuts here in the Lone Star State. 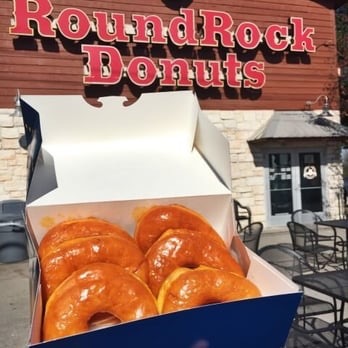 I am blessed enough to live just far enough from Round Rock Donuts that I only venture there on occasion. Otherwise I would be so fat. Check out this article I wrote about ten of the best donut shops in Texas. Have you been to all of them? Previous Post Are Pearland Drivers Really the Worst in Texas?